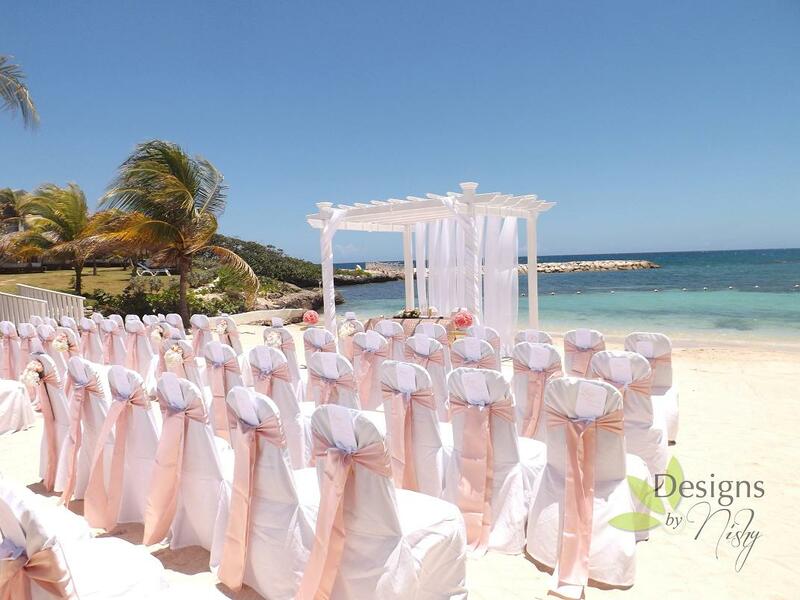 Imagine today is your wedding day and you wake up to see beautiful beaches and lush tropical landscapes on the horizon. Once your cruise ship docks, you walk on to Jamaican soil...you are finally here! As you walk outside your port, there is someone waiting to take you to your Wedding location. You arrive to your wedding venue and you are greeted by your Wedding Planner, Coordinator and Minister. 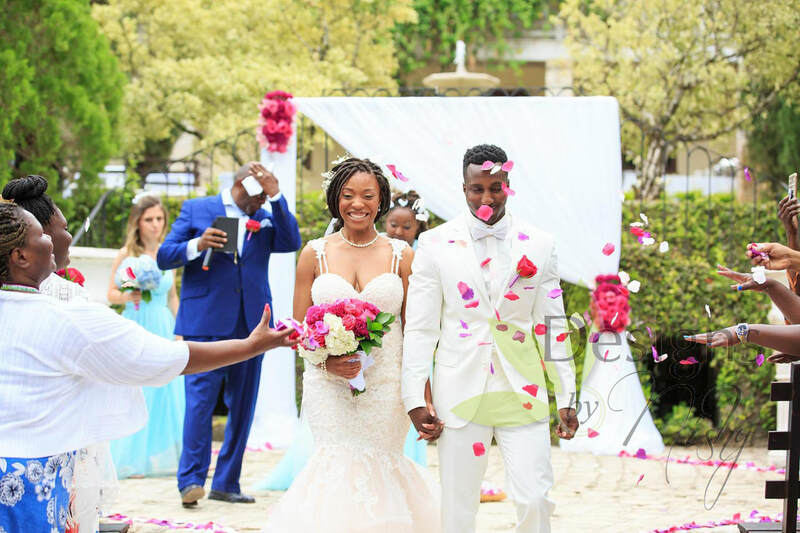 You receive your beautiful bouquet and you begin to walk up the aisle to exchange your vows. After the ceremony, enjoy some refreshments while being congratulated by all that witnessed your beautiful celebration. For as little as US$2000*, enjoy your Wedding Ceremony & Cocktail Reception for up to 12 persons. We also offer Vow Renewal celebrations for a cost of US$1900; it has all the inclusions stated above, except the Marriage License and Marriage Certificate. Interested in having your dream cruise wedding?